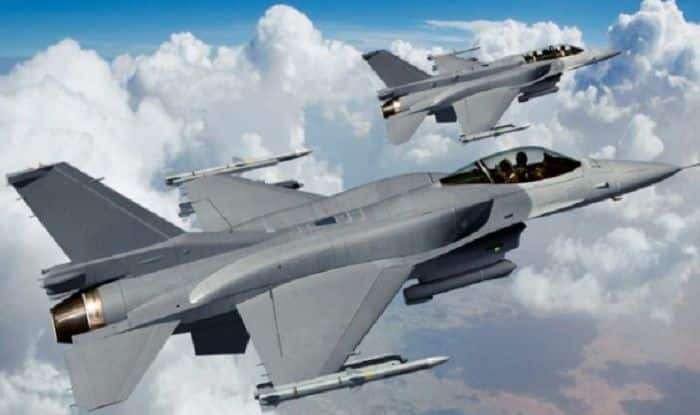 Pakistan military spokesman Maj Gen Asif Ghafoor had also indicated that F-16s might have been used to hit Indian fighter jets during the aerial combat on February 27. New Delhi: Contradicting US journal report that claimed that none of Pakistan’s F-16s was ‘missing’, the United States defence department said it ‘wasn’t aware of any investigation that was conducted to ascertain if PAF (Pakistan Air Force) had lost an aircraft after an aerial dogfight with Indian fighter jets on February 27. The development comes after two senior US defence officials with direct knowledge of the situation told the ‘Foreign Policy’ magazine that American personnel recently counted Islamabad’s F-16s and found none of the planes missing. On Friday, ‘Foreign Policy’ magazine had said that US defence officials had taken stock of the count that was conducted at the invitation of Pakistan and come to the conclusion that no F-16 was downed. “The findings directly contradict the account of Indian Air Force officials, who said that Wing Commander Abhinandan Varthaman managed to shoot down a Pakistani F-16 before his own plane was downed by a Pakistani missile,” the report said. Later in the day, the Indian Air Force (IAF) sources rubbished the American magazine ‘Foreign Policy’ claims and reiterated that Wing Commander Abhinandan Varthaman shot down Pakistan Air Force F-16 aircraft 7-8 km inside Pakistan Occupied Area in Sabzkot area there. The IAF sources also confirmed that radio communication of Pakistan Air Force intercepted by it confirms that one of the F-16s that attacked India on February 27 did not return to its base.